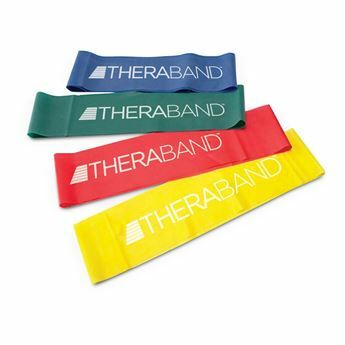 Gripit Active KTape is a low allergenic, multi-directional stretch tape. 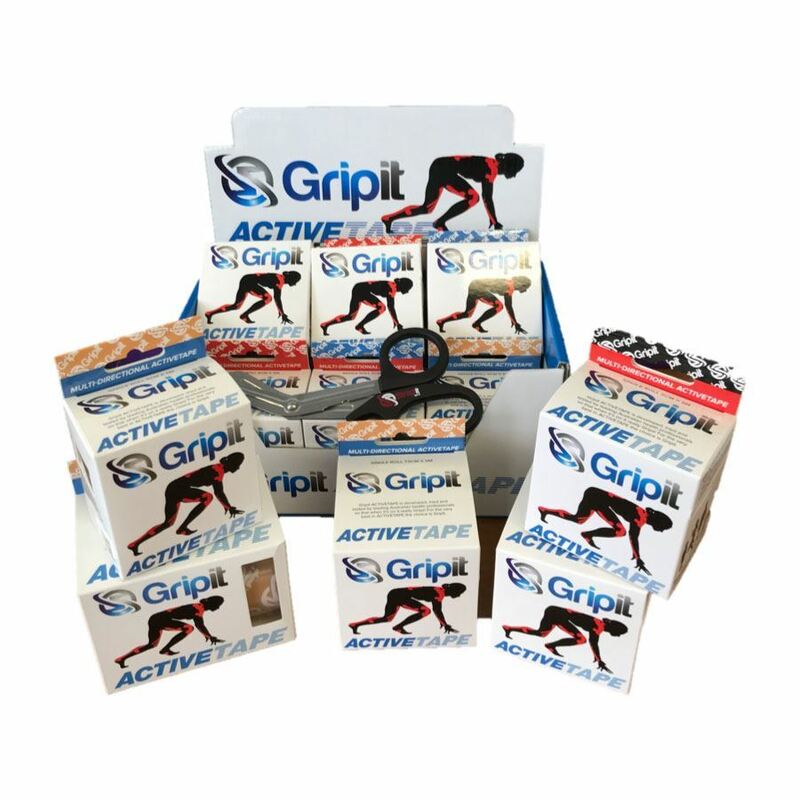 Gripit Active adheres well to both skin as well as itself, meaning you can apply multiple layers of tape to enhance the unloading muscle effect while still not restricting movement. Made with a blend of nylon and cotton cloth, it features a characteristic slinky, light, and athletic feel. 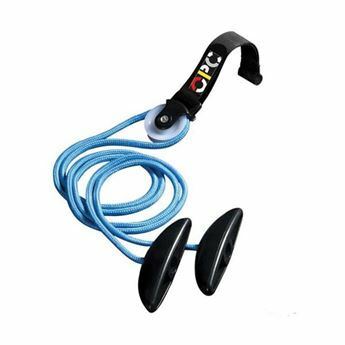 This durable, functional tape contours well to all body shapes and sizes.